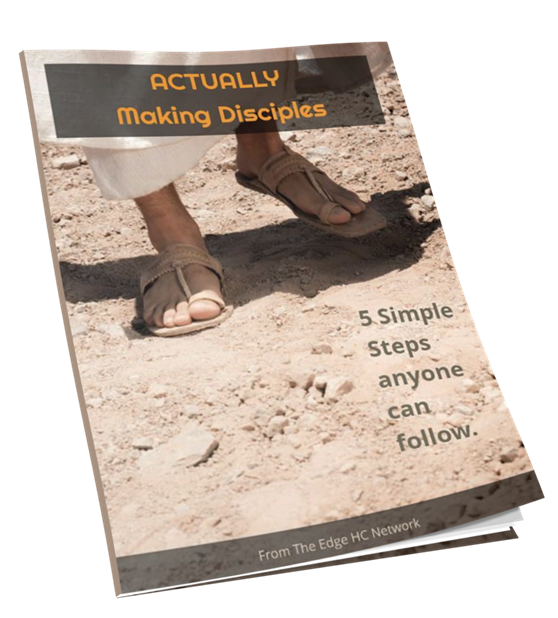 First: Read this little booklet “Actually Making Disciples“. 5 Simple Steps Anyone Can Follow. Making disciples shouldn't be so complicated or mechanical. We believe it should be simple and natural. 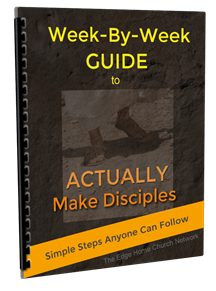 Second: Start following the “Week-By-Week Guide for Actually Making Disciples“. This will help you be intentional about the investment you are making into someone’s life, but not “package” or “box” it up.